LISTERINE® Total Care Sensitive formula provides all-round protection against sensitive teeth, targeting the multiple causes of sensitivity. Used twice daily LISTERINE® TOTAL CARE SENSITIVE MOUTHWASH is proven to clean your whole mouth and help to protect against sensitivity. Protects against that sharp, sudden sensitive feeling. Protects against germs that promote plaque. Protects against germs that cause bad breath. 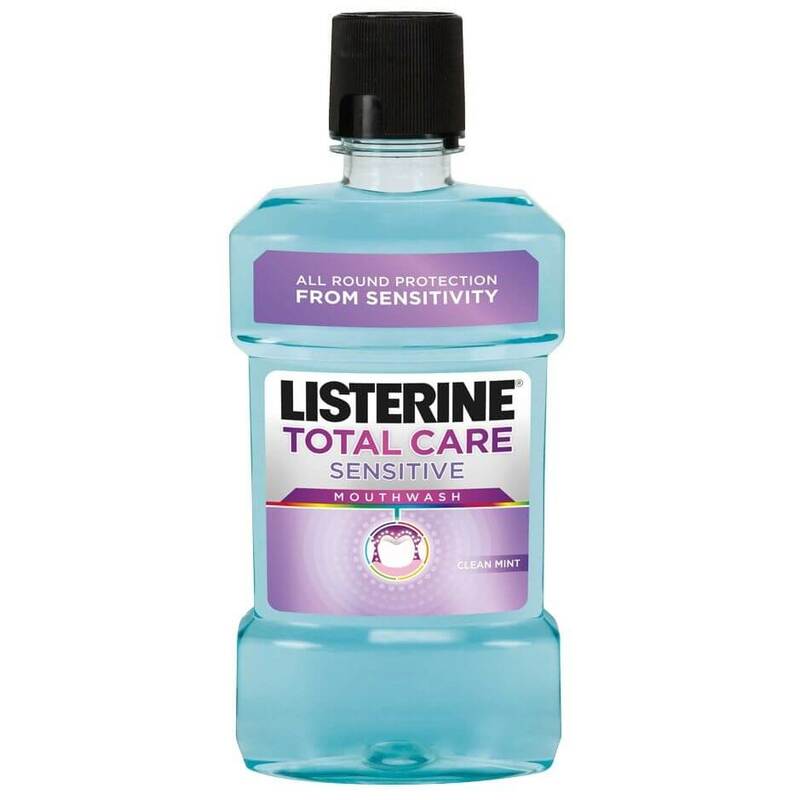 How should LISTERINE® TOTAL CARE SENSITIVE be used?